Did anyone see that coming? 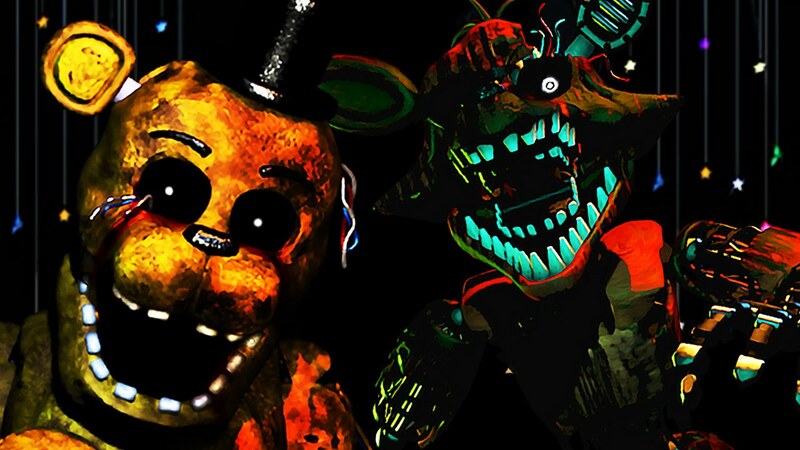 If you're a Five Nights at Freddy's fan, you've probably been patiently waiting for some sort of sign from creator Scott Cawthon about what his next project will be following FNAF World. It's out in the open, so what's next? Easy: A book. Yes, while typically we cover all things mobile and handheld here at Modojo, this book is definitely important enough to warrant a post. Especially since it releases, oh, next week. It's releasing first as a Kindle book, but then it'll be available as a hardback in 2016. 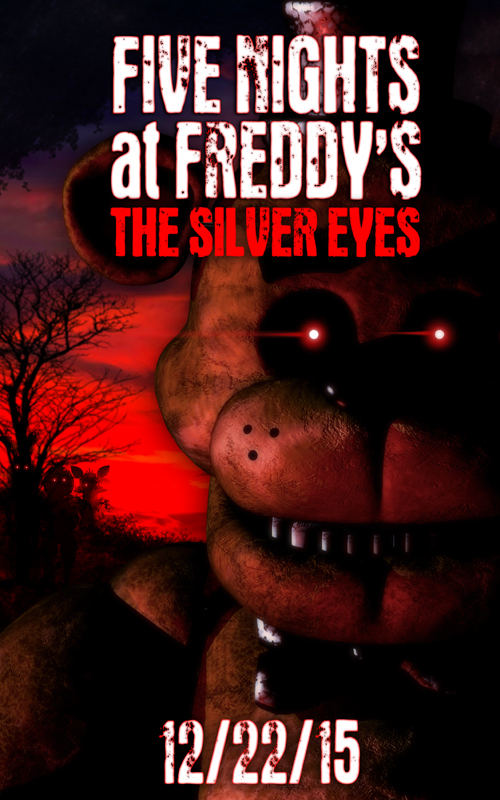 Fight Nights At Freddy's: The Silver Eyes is coming. Are you ready?